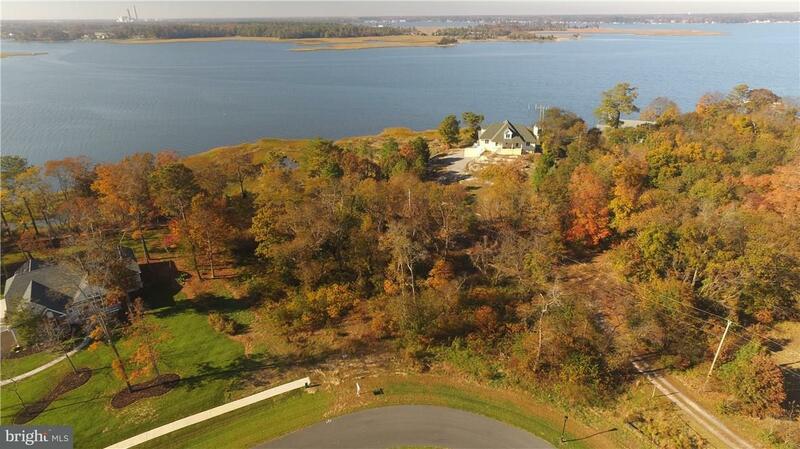 Beautiful Private Waterfront Community located on the Indian River Bay! 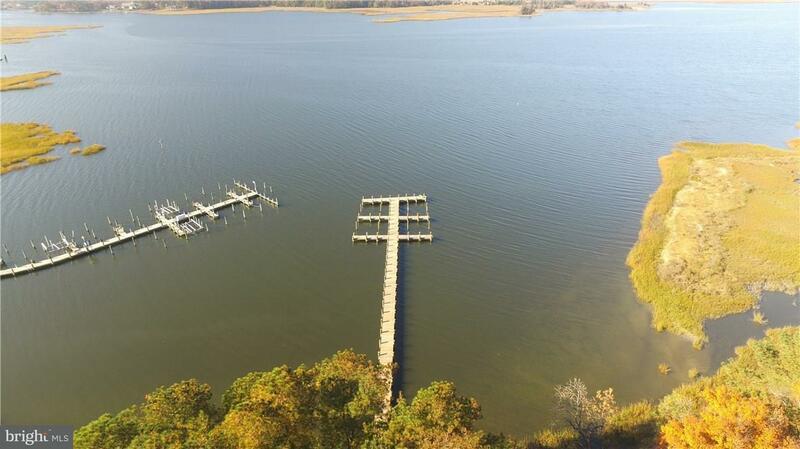 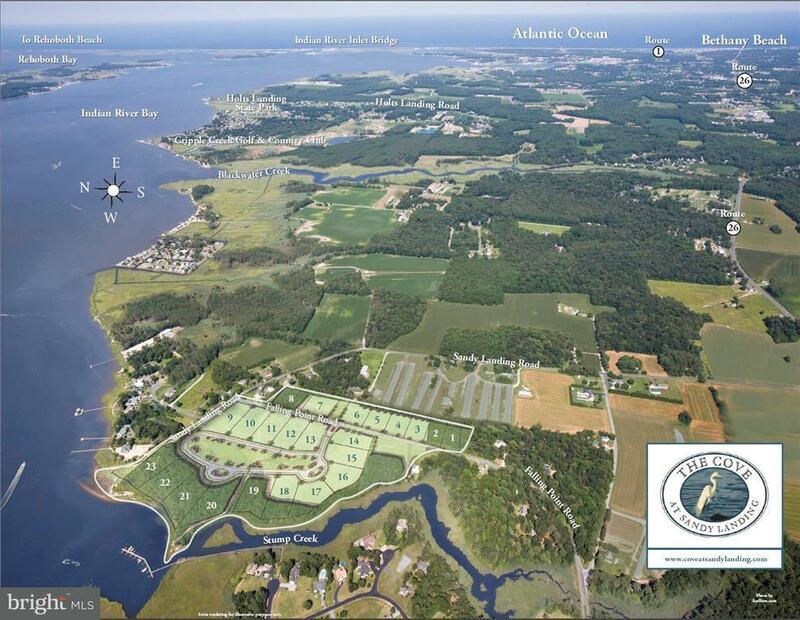 Community offers Walking Trails, 3 Acre Park, Private Beach, and Community Pier with Boat Slips Available. 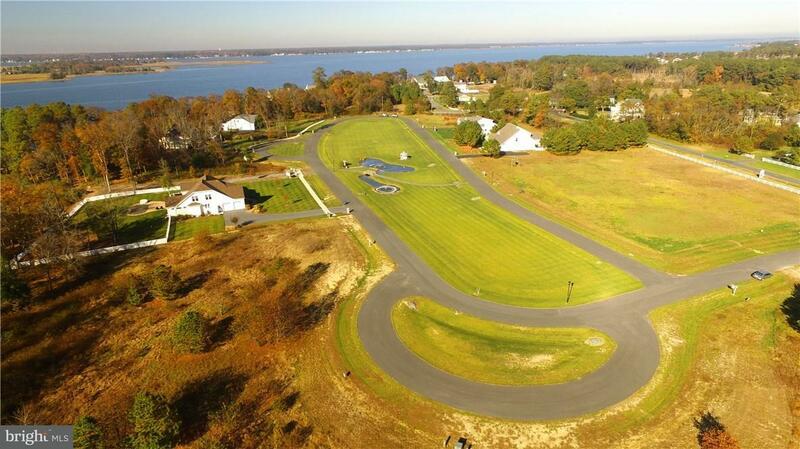 Located Approximately 6.5 Miles from Bethany Beach, Short Drive to Shopping & Dining.